Preheat your Yoder Smokers YS640 to 375ºF. 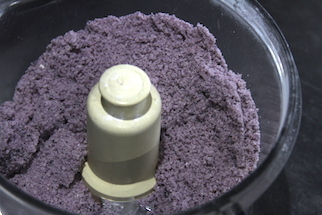 Combine the flour, baking powder, 8 tablespoons sugar, salt and cold butter in a food processor. Pulse until crumbly. 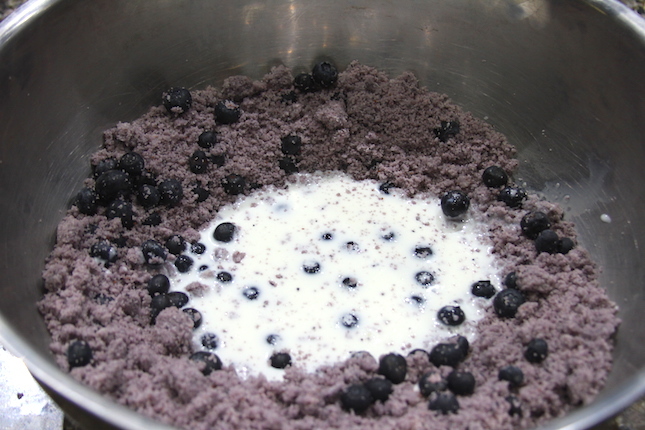 Add 1/2 cup of blueberries and pulse. Transfer the dough to a bowl. 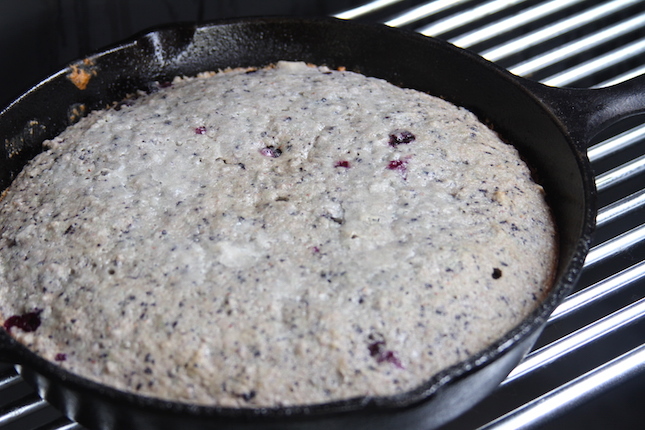 Gently toss the blueberries in the dough. 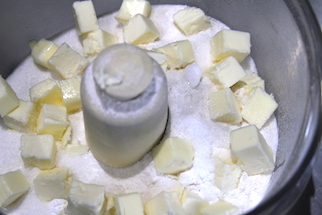 Make a hole in the center of your dough and add the milk. Stir until just incorporated. 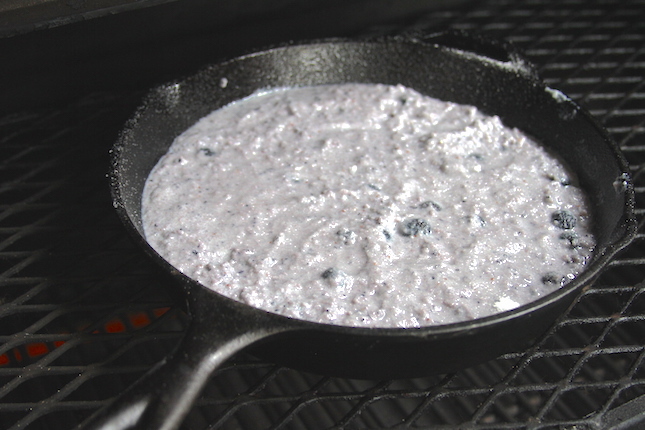 Transfer the mixture to a Lodge Logic 12” Cast Iron Skillet. 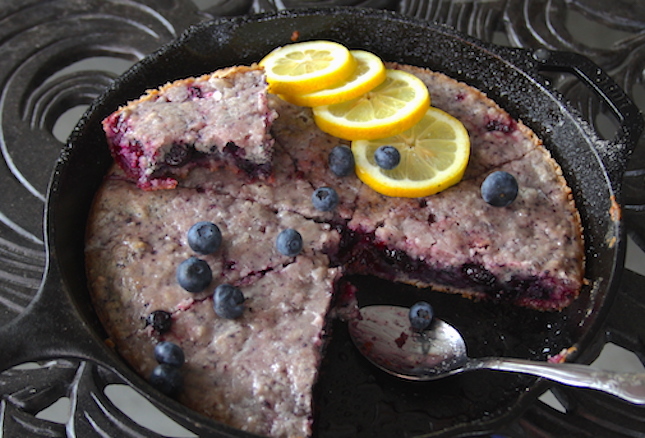 Sprinkle the remaining 2 tablespoons of sugar over the top. Bake at 375ºF for about 40 minutes, until a toothpick inserted in the middle comes out clean. Whisk together the lemon juice and powdered sugar. When the scones are done, remove from cooker and pour glaze over the top.